Are you planning to invest in real estate? It is surely a lucrative field which can offer you great returns. And of course, it will give you a new place of shelter. But you also need to make sure that the property stays untouched in order to maximize your returns from it. There are several catastrophic challenges that could be subjected to you. In order to combat these situations, you need to make sure that you have a comprehensive protection. All you need is a good homeowners insurance policy. We, at All Desert Insurance Services Inc., can help. We bring you a solid coverage for your home with respect to all kinds of risks and problems you could be imposed with. We have more than 30 years of experience and have a dedicated team of efficient and experienced agents who will help you make a good choice. We can offer you more than 20 carriers so that you can choose according to your needs and budget. 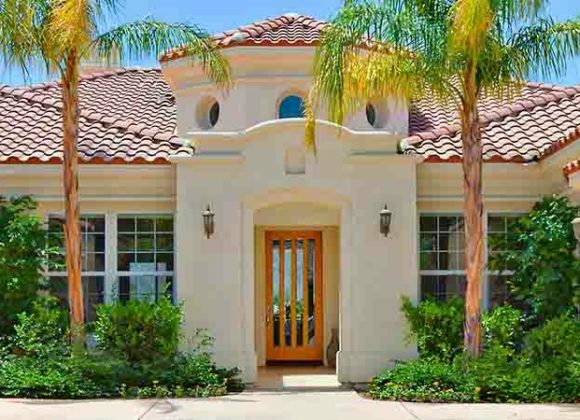 So, if you are from areas like Bermuda Dunes, Cethedral City, Coachella CA, Indio, La Quinta CA, or Palm Springs, and are looking for home insurance at reasonable rates, you can rely on us. Here, we have put together a few of the most important ways in which this kind of insurance can benefit you. Take a look. Firstly, your home can be protected from natural disasters if you have a good insurance coverage. Whether it is earthquake or flood, your house can be completely devastated with the damage from the natural calamities. Criminal activities are constantly on the rise. So, your belongings inside the house is also prone to being stolen. You can get a good compensation for your stolen electronics, furniture, cash, jewelry, or priceless artwork when you have home insurance. If you also want to avail such smart benefits, you should contact us at 760-347-7205 at the earliest.